On November 9, opening ceremony took place in Vorsino Industrial Park, where Nestle Purina PetCare launched two new production lines to manufacture pet food. Nestle Purina PetCare is a subsidiary of Nestle Company manufacturing dry and wet pet food under trademarks FRISKIES, DARLING, CAT CHOW, DOG CHOW, FELIX, GOURMET, PURINA ONE, PRO PLAN. Investments in the expansion of production facilities amounted to RUR 4 bln. Two new production lines will add 30,000 tons of products per year to the existing capacity of the plant. This project was implemented within the frame of the investment program to expand the factory capacity during 2017-2019 period, with total volume of investments equal to RUR 10 bln. The project will create 90 new jobs at the factory. Local content will include about 80% of local raw materials and packing materials, which meet Nestle stringent quality requirements. 95% of Purina products present at the Russian market are manufactured in Vorsino Industrial Park. More than 20 production lines for dry and wet pet food for cats and dogs are operating at the factory now, when two new lines to manufacture wet one-shot pet food were launched. The most modern equipment is used at the factory. Production lines are equipped with robotized sections ensuring high precision of operations. Currently, Nestle Purina PetCare factory in Vorsino is the Europe’s largest factory to manufacture Nestle Purina PetCare pet food; it is one of the major investment projects of Nestle in Russia. The products are exported to 14 countries, including CIS countries and also to leading European countries, such as the UK, France, Germany, Italy etc. 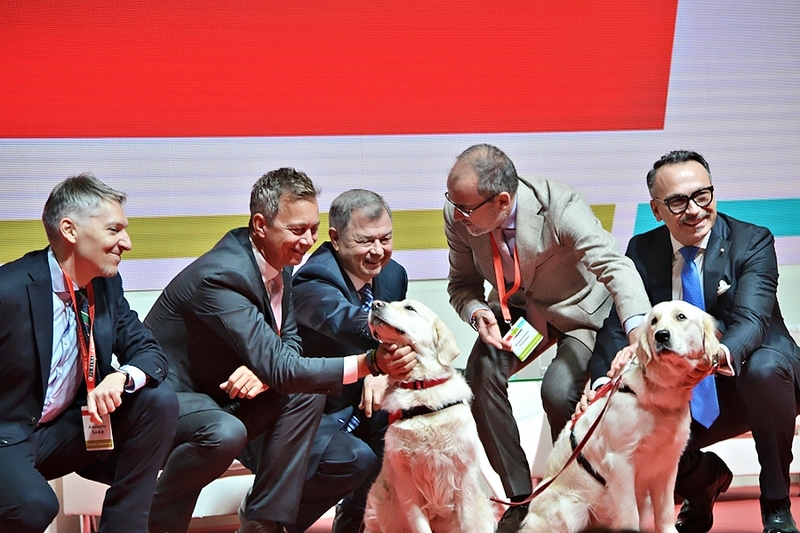 Bernard Meunier, CEO at Nestle Purina PetCare Europe, Middle East and Africa: “Russian market of pet food is one of the most dynamically developing markets in Europe and it is a driver for growth of our business in Europe. Upon results of 2016 the Russian subsidiary of Nestle Purina PetCare demonstrated the world’s best performance. The factory at Vorsino is the largest one and the one of the most modern one among Purina factories in Europe. We invest in the expansion of production capacity of the factory, because we are confident that the local production is one of key factors of success at the Russian market”. 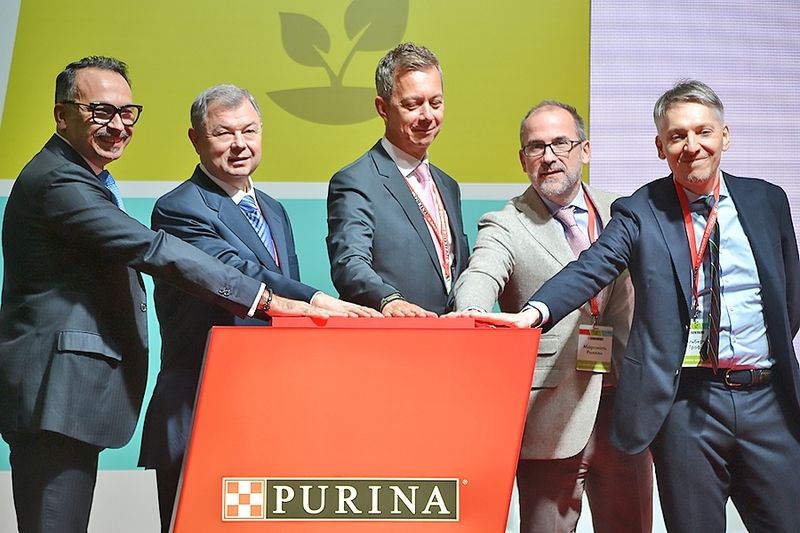 It should be reminded that Nestle Purina PetCare (subsidiary of Nestle Company manufacturing dry and wet pet food) has been successfully operating for already 10 years at Vorsino Industrial Park in Kaluga Region. Production was first launched in autumn 2007. Distribution Center was commissioned in 2011. 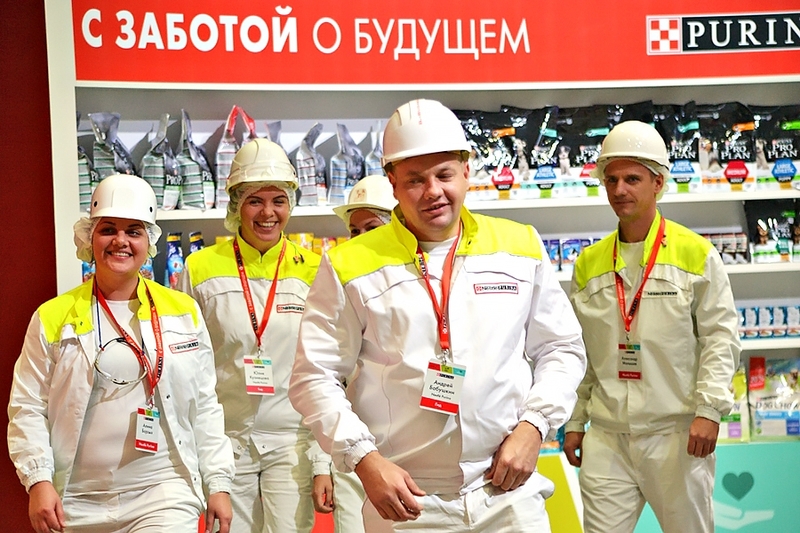 When third production block was opened in 2013, the factory started to manufacture almost the entire product range of Nestle Purina PetCare products represented at the markets of Russia and CIS countries.